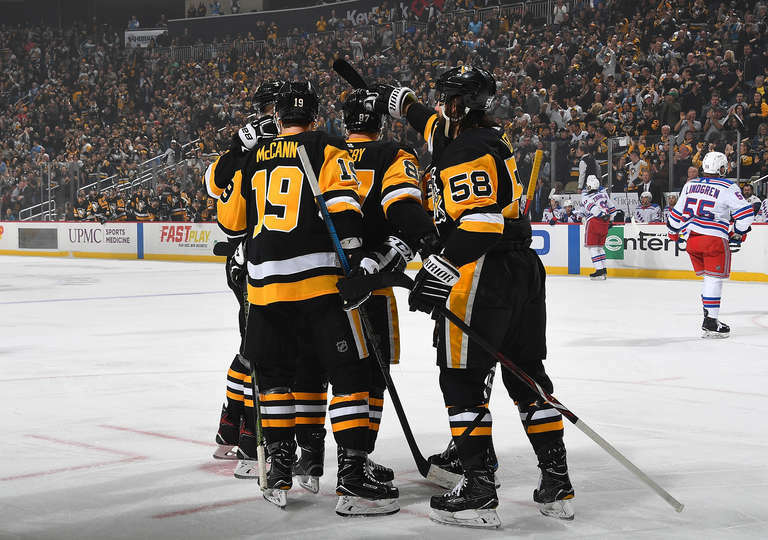 The Penguins finished the season with a 4-3 OT loss to the Rangers! 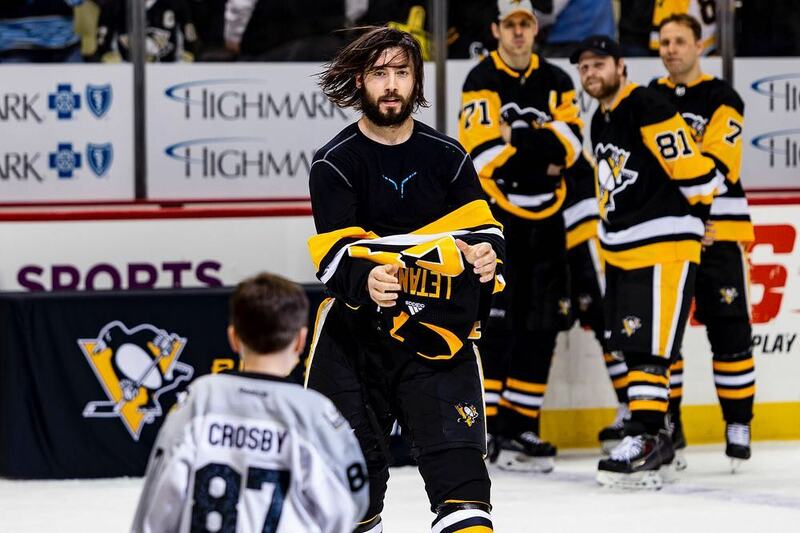 It was fan appreciation night and the Penguins handed out prizes to fans on social media and at the arena! 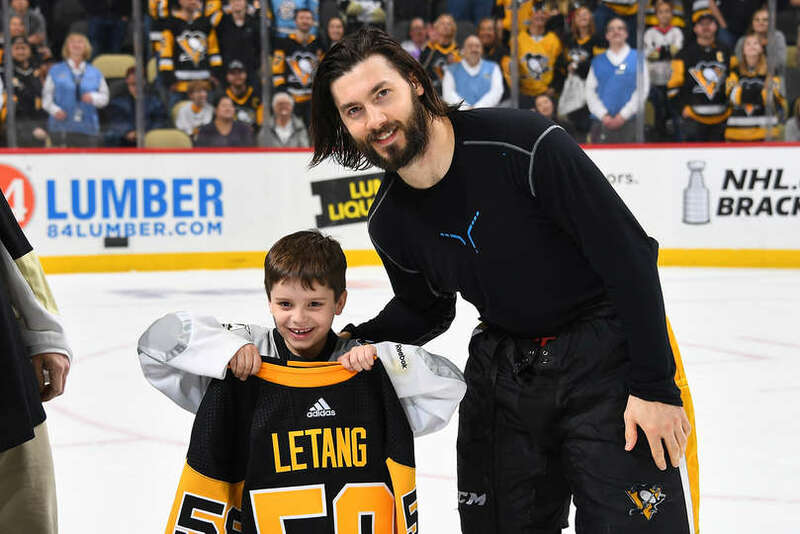 Following the game, Penguins players took of their jerseys – literally – and gave them to a selected fan. 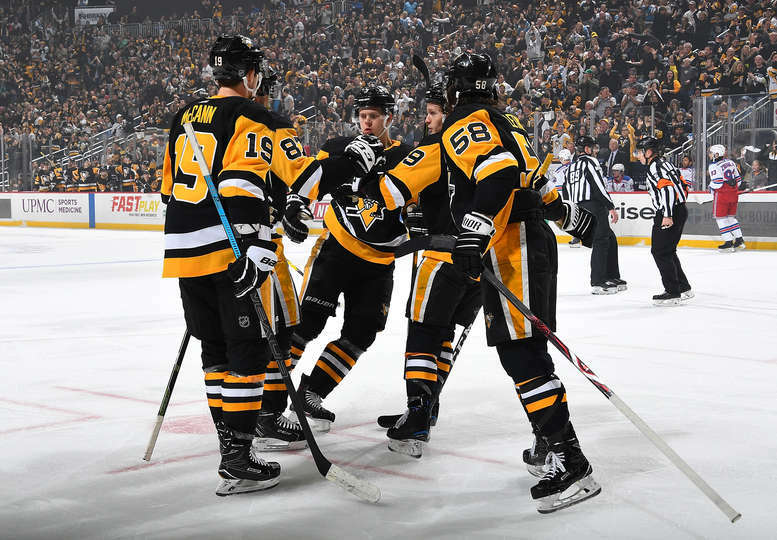 Previous story Kris Letang returns and Penguins clinch playoff spot !